Ahead of World Cancer Day (Thursday 4 February), Sir Bobby Robson’s family revisited some of the important work funded by the Sir Bobby Robson Foundation, which is directly helping cancer patients from across the North East and Cumbria and contributing to international research into the disease. Lady Elsie and sons, Andrew and Mark, visited the Sir Bobby Robson PET Tracer Production Unit at Newcastle University and the Sir Bobby Robson Cancer Trials Research Centre and stereotactic radiotherapy unit, both at the Northern Centre for Cancer Care, Freeman Hospital, to learn more about the progress being made. Mark Robson says: “We receive regular updates about everything the Foundation funds and it also means a lot to us to hear at first hand what’s happening. “The charity contributed a total of almost £3 million to help fund these three projects alone, which is a tremendous amount of money by anybody’s standards. Particularly when you think of the amount of effort it took our supporters to raise the money and the generosity of the people who helped them. “It’s a pleasure and a privilege to discuss the work we’ve been able to help fund with such dedicated hospital and research staff. We’ve also been lucky to meet some of the patients who are benefitting from the work. 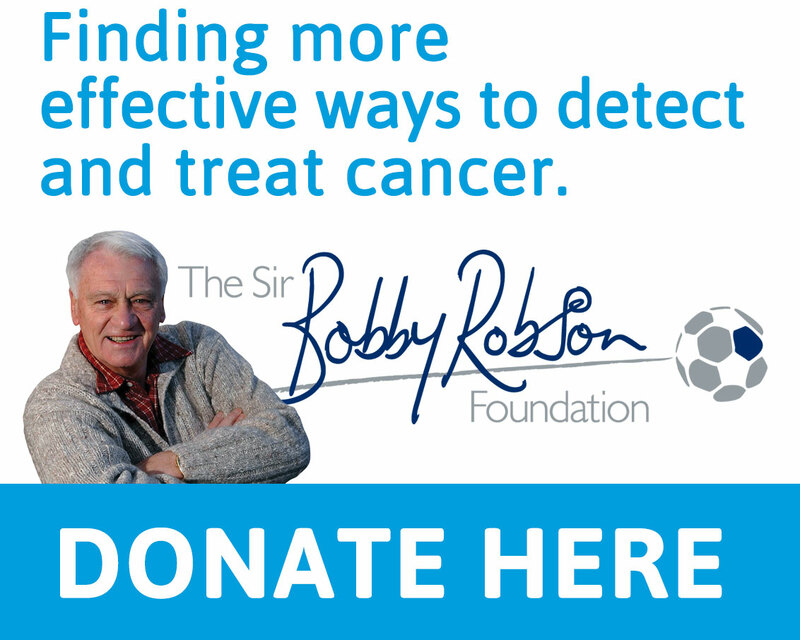 The Sir Bobby Robson Cancer Trials Research Centre was opened by Sir Bobby in February 2009. The Foundation works with the NHS, Newcastle University and other cancer charities to support the Centre. It offers patients from across the North East and Cumbria access to early drug trials and potential new treatments, and works closely with the Imaging Research Centre to improve diagnosis and study the effects of new drugs. Often these are ‘first in human’ trials and the Sir Bobby Centre’s dedicated staff also coordinate trials of drugs at later stages of development, working with the National Cancer Networks to ensure patients get offered the best options for treatment. Constructed by the Newcastle upon Tyne NHS Foundation Trust in partnership with the Northern Institute for Cancer Research and Newcastle University, the Sir Bobby Robson Centre is at the forefront of research into cancer. It brings together all the clinical research staff who are working to improve cancer treatments into one purpose built unit with a clinical treatment area, laboratory space for blood sample handling and offices for data collection and drug safety reporting. Over 600 new patients were enrolled on clinical trials in the last year alone and many more were enrolled in other research studies, studying the biology and genetics of cancer to help develop and improve treatments. There has been a year on year increase in the number of clinical trials open to recruitment, 86 in 2014/15, and staffing in the Centre has risen from 27 when it opened in 2009 to 51. Further developments are planned, which will involve still further expansion of the team. Every patient who undertakes an early phase experimental trial in the Sir Bobby Centre has terminal cancer and knows that standard treatment will not prove effective for them. In addition to contributing the initial £500,000 to equip the unit, the Sir Bobby Robson Foundation funds specialist drug trials training posts for both a doctor and nurse in the Centre and continues to enhance the facilities for patients when required. 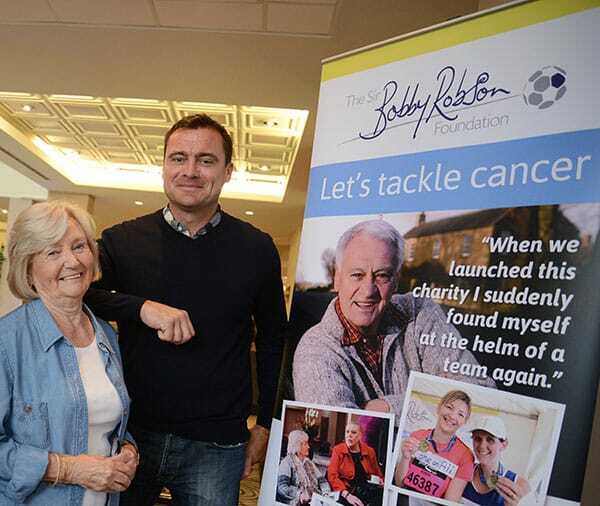 Professor Ruth Plummer was Sir Bobby’s oncologist, is a Trustee of the Foundation and is Director of the Sir Bobby Robson Cancer Trials Research Centre. Professor Plummer says: “We continue to have fantastic support from our patients and also all the other partners who help us run trials on a unit, which is nationally recognised for the work it does. Most recently, the Foundation replaced the chairs in the Sir Bobby Robson Centre to help make treatment more comfortable for patients and Mark and Andrew Robson gave them a trial run on their recent visit. Mark adds: “We’re, all of us, amazed when we unveil an impressive bit of new cutting-edge cancer technology funded through the charity but it’s equally important to ensure the ‘little things’ like chairs are right for patients. “If you have to sit for hours to receive treatment, then you should be as comfortable as possible. 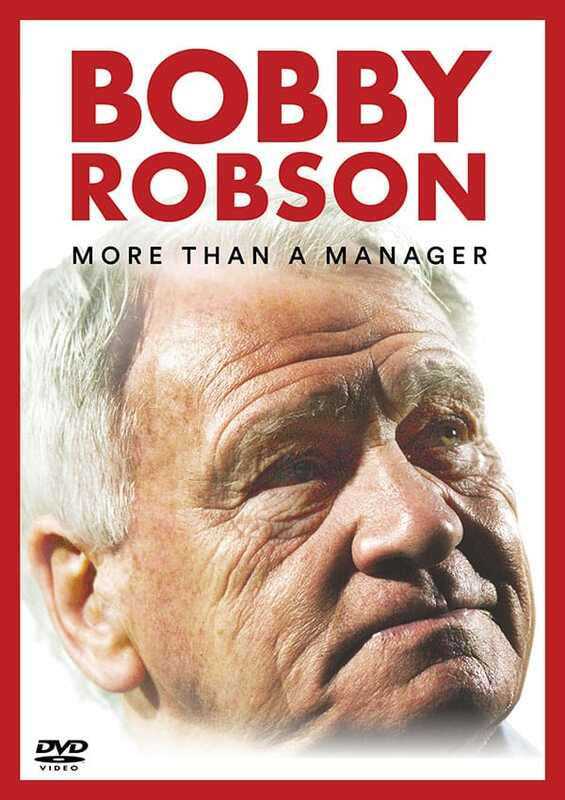 “That’s why working so closely with the team in the Sir Bobby Centre is important to us. They alert us to this kind of need and we’re in a position to help thanks to our wonderful supporters. It has raised over £9 million since its launch by Sir Bobby in March 2008 and is intrinsically linked, and is a fund within, the Newcastle upon Tyne Hospitals NHS Charity. The substantial support it receives from this local NHS charity means it can significantly limit administrative costs. It does not employ professional fund-raisers to pro-actively raise money and co-ordinate volunteers, has no fund-raising targets and relies completely on third party, volunteer fund-raisers and the incredible generosity of the general public. It is supported by committed Patrons including Niall Quinn, Alan Shearer, Steve Gibson, Delia Smith and Mick Mills.